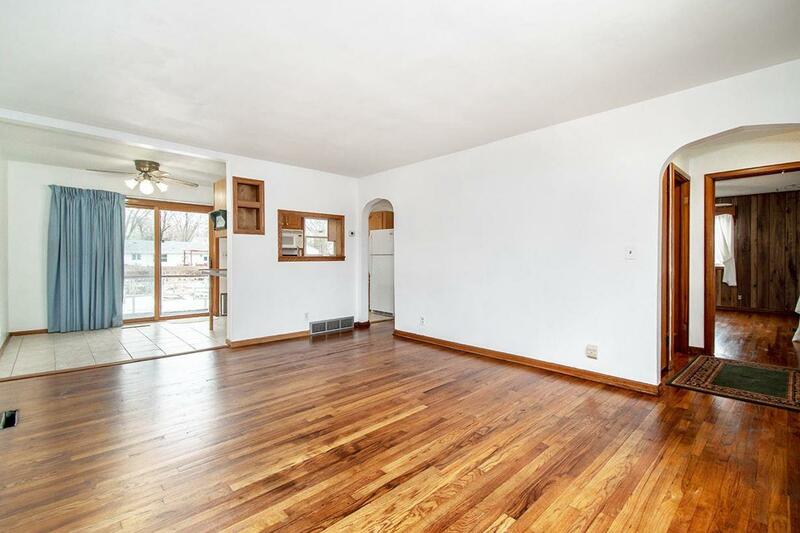 Move in and relax in this updated cape cod on the west side of Beloit. 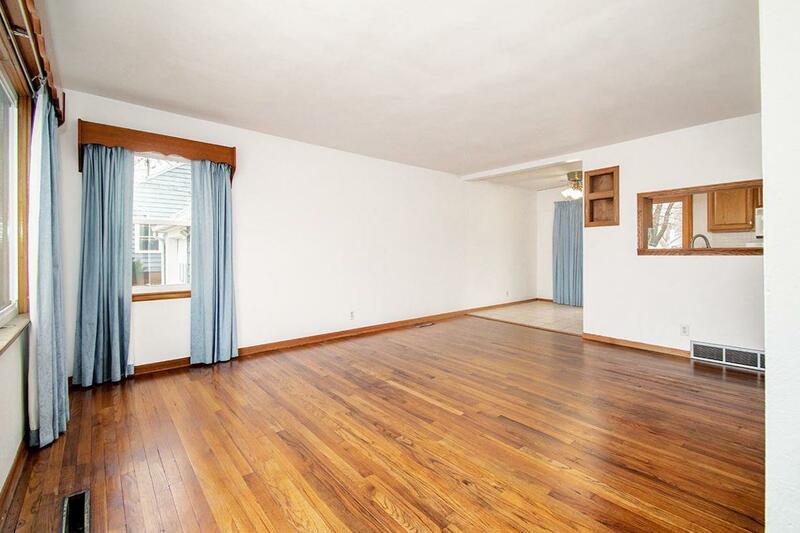 Refinished hardwood floors and 2 bedrooms on the first floor. 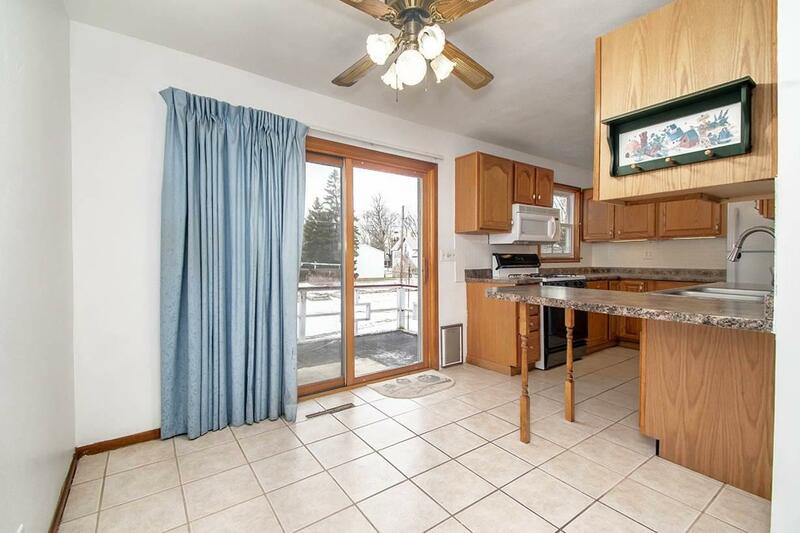 Updated open kitchen with appliances included. 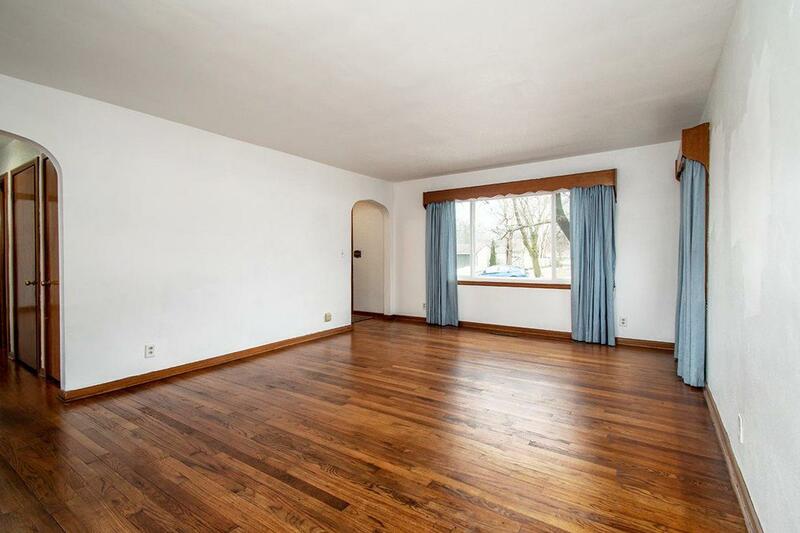 Newer windows, furnace, water heater and carpet in upstairs bedrooms. Step outside to a deck, patio, 2 storage sheds and large fenced in back yard. All that is left to do is unpack!